on landscape, equestrian and wildlife subjects, based on a lifelong love of painting animals and nature, whilst drawing on her experience in landscape design, illustration and wildlife. 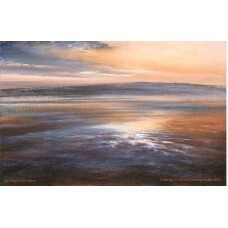 Northumberland based Zana’s work is influenced by the colour forms and atmosphere of the places in which she has lived and travelled, the work of J M W Turner as well as the Scottish Naturalists, especially the ‘Glasgow Boys’ Arthur Melville, Joseph Crawhall, James Patterson, George Henry, John Lavery and James Guthrie. 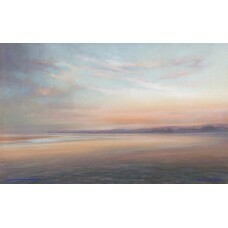 She works in oil, watercolour and pastels and delights in capturing the effects of light on the landscape through the use of transparent layers of colour. 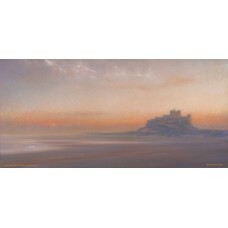 We particularly love her work featuring the Castles of Northumberland and the Northumberland coast. Zana has exhibited at The Mall Galleries London, Queens Hall Hexham and the Drokje Gallery in the Netherlands as well as various others. 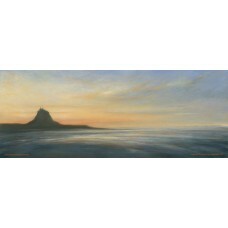 Her work can be seen at the Artworks in Alnwick. Browse the range of Zana Juppenlatz' work here.